Aerotoxic syndrome: a new occupational disease? 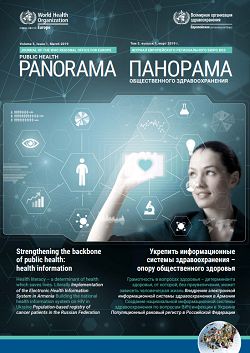 Public Health Panorama provides a platform to scientists and public health practitioners for the publication of lessons learned from the field, as well as original research work, to facilitate the use of evidence and good practice for public health action. 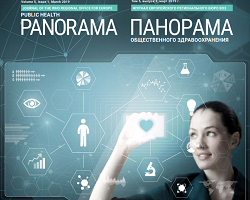 All manuscripts submitted to Public Health Panorama are initially screened by the editorial panel for scope, relevance and scientific quality. Suitable manuscripts are sent for peer review anonymously.